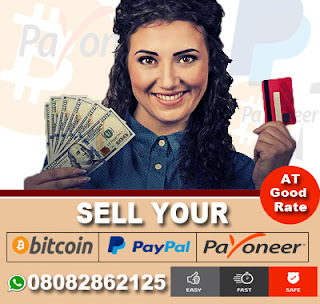 Adeboye Olusegun Spaggy is an Internet Marketer, he is the Chief executive officer at Netwill Ideal Resources. 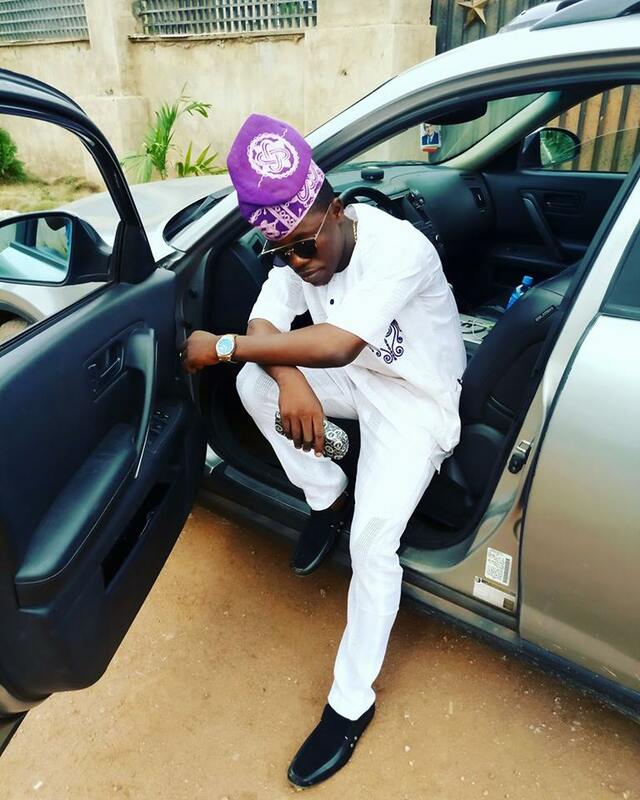 Adeboye Olusegun Spaggy is also a student of Nigeria Institute of Shipping, an activist, he Lives in Lagos, Nigeria but From Sagamu. 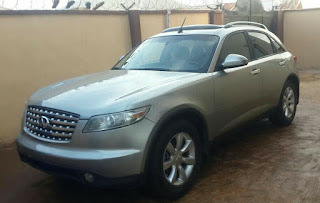 The young and passionate entreprenuer recently welcomed a brand new INFINITI FX 35. He posted the photos on facebook with a long testimony attached. 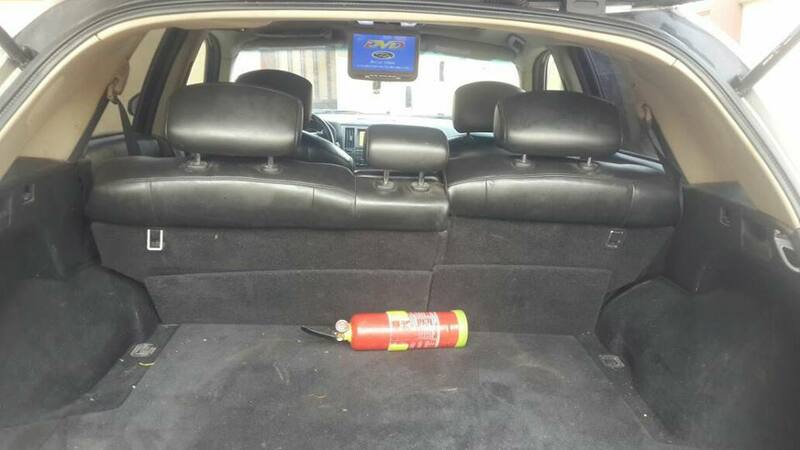 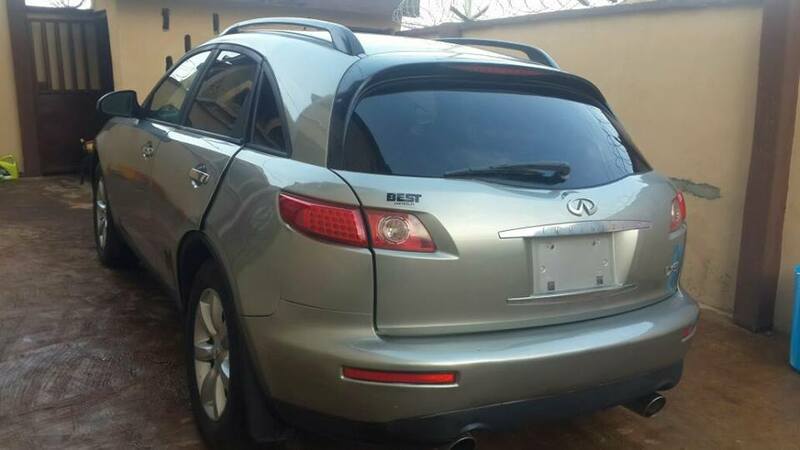 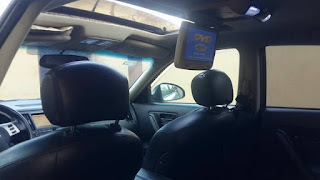 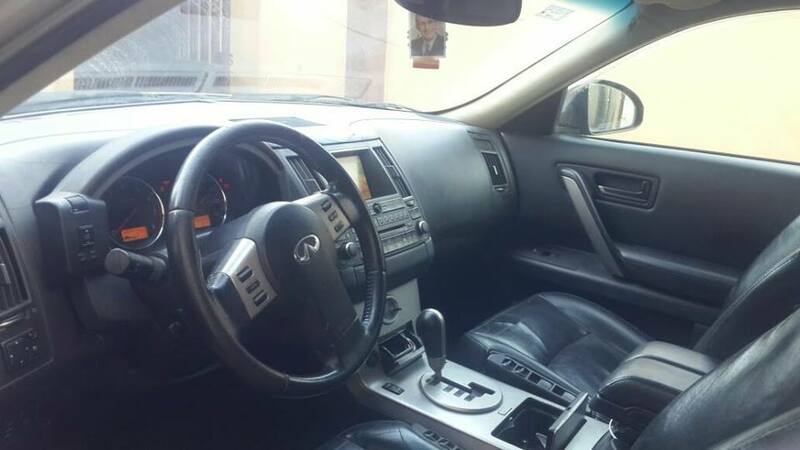 0 Response to "Internet Marketer Adeboye Olusegun Spaggy Acquires a Mulit-Million Naira INFINITI FX 35"